Welcome to the official page of D.E. Williams! D.E. Williams is an up and coming writer in the sci-fi world. 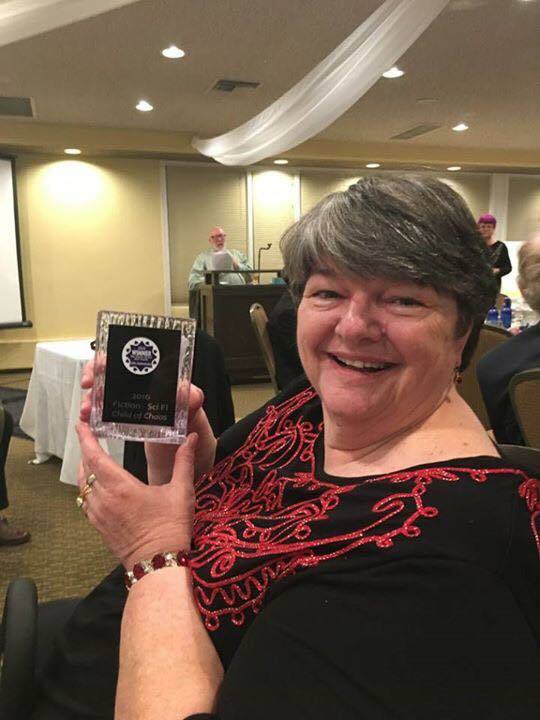 She lived and worked in east Texas before moving to Albuquerque, New Mexico, where she currently resides with a large collection of books, movies and anime. 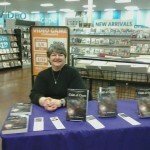 She started writing at the age of ten and has been an avid reader of sci-fi, fantasy and mystery all her life. 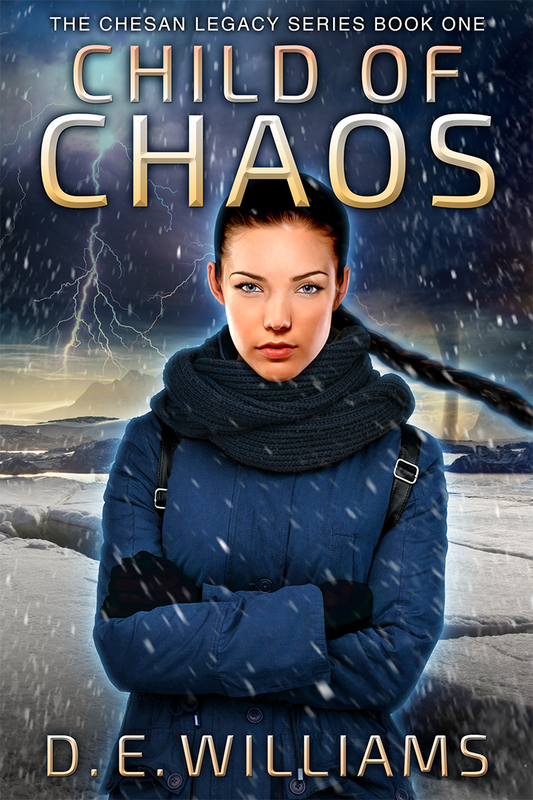 Her first book “Child of Chaos” was published in December of 2015 and is getting great reviews from readers. Stay tuned for more things to come! 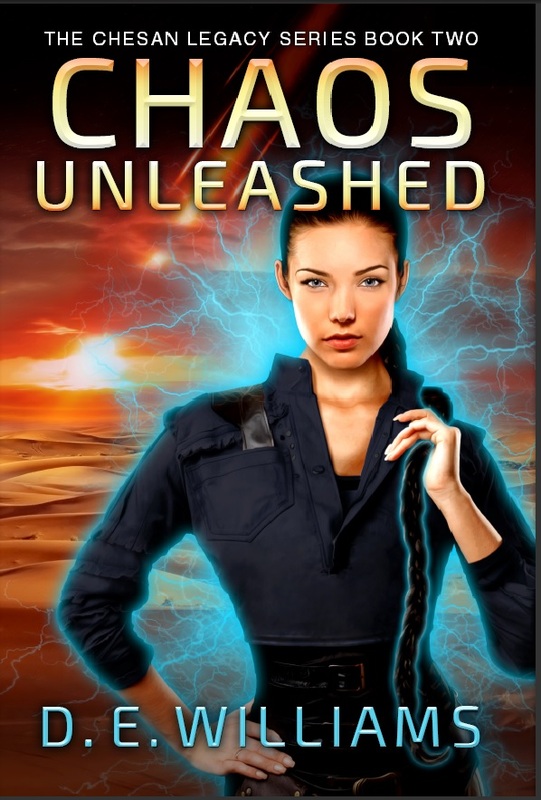 Child of Chaos Teaser Chapters Available!